Description Recent Arrival! ABS brakes, Electronic Stability Control, Illuminated entry, Low tire pressure warning, Remote keyless entry, Traction control. CARFAX One-Owner. 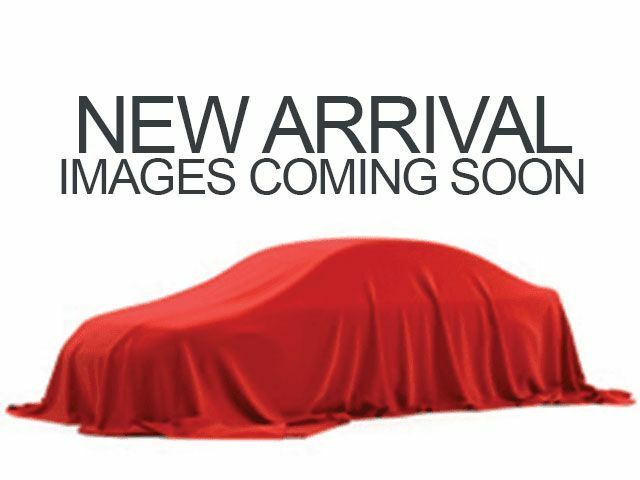 2013 Nissan Juke SV Cayenne Red Odometer is 10834 miles below market average! Clean CARFAX. Here at Tenneson Nissan, we want you to know "Why buy from Us!" We offer a fantastic selection of late-model used vehicles and vehicles under $10,000, plus we have special daily deals where you can find even greater discounts on the used vehicle that suits your needs. We also offer Oil Changes for Life* and most vehicles come with our "Fortress" Certification. So take some time out of your day to stop by or call so we can show you how friendly and affordable a car dealership can be! (*See dealer for details) `TALL ON SERVICE. SHORT ON PRICE. ABS brakes, Electronic Stability Control, Illuminated entry, Low tire pressure warning, Remote keyless entry, Traction control, 4-Wheel Disc Brakes, Air Conditioning, Anti-whiplash front head restraints, Brake assist, Bumpers: body-color, CD player, Driver door bin, Driver vanity mirror, Dual front impact airbags, Dual front side impact airbags, Front anti-roll bar, Front Bucket Seats, Front reading lights, Front wheel independent suspension, Leather Shift Knob, MP3 decoder, Occupant sensing airbag, Outside temperature display, Overhead airbag, Panic alarm, Passenger door bin, Passenger vanity mirror, Power door mirrors, Power steering, Power windows, Radio data system, Rear anti-roll bar, Rear window defroster, Rear window wiper, Security system, Speed control, Speed-sensing steering, Split folding rear seat, Steering wheel mounted audio controls, Tachometer, Tilt steering wheel, Trip computer, and Variably intermittent wipers.